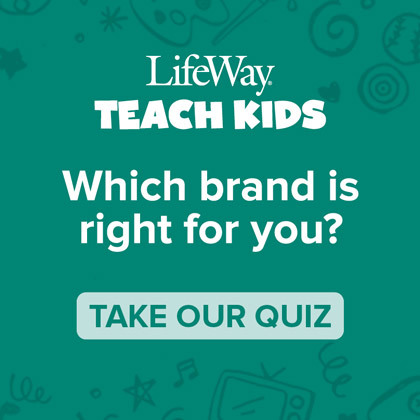 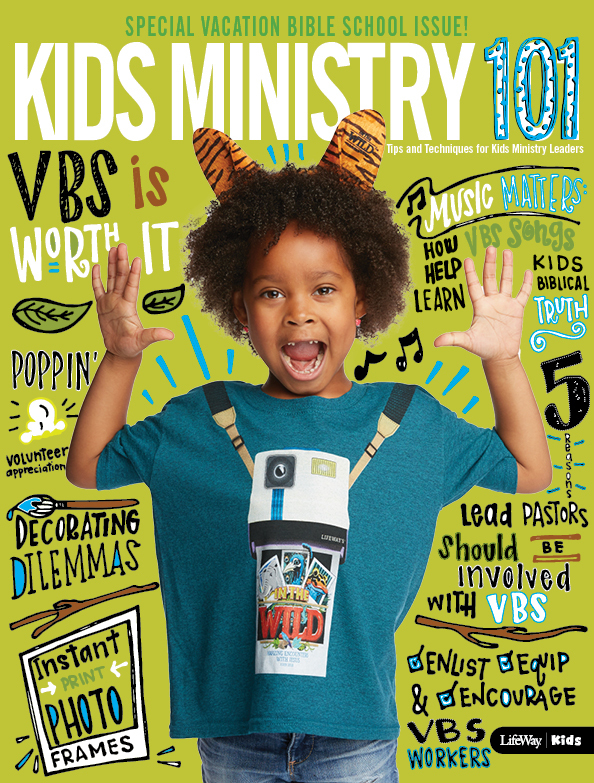 We hope you’ve been keeping an eye on the Kids Ministry 101 blog for our Friday Freebies! 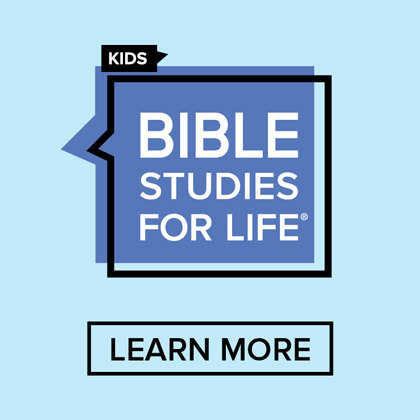 Today we’re giving away 2 coloring pages from Bible Studies For Life: Kids. 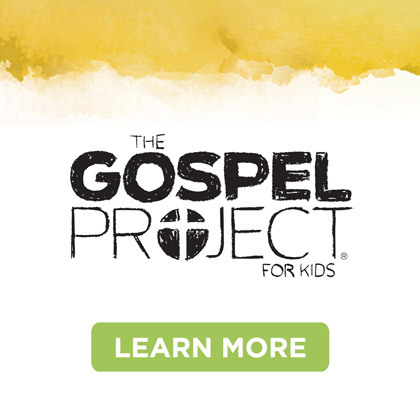 We pray that as your kids color these pictures of Jesus, they’ll grow in their knowledge and love for Him. 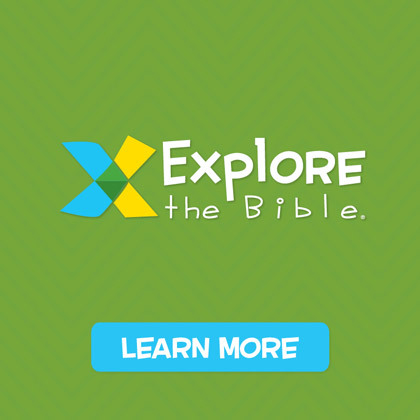 Oh, how Jesus loves children!